The discovery of neurogenesis in adult canaries came as a surprise because it was found in a context where it had not been contemplated, the study of vocal learning. To everybody’s disbelief, the new, spontaneously produced neurons replaced numerically others that had died, a process of spontaneous brain self-repair or rejuvenation. I will describe how these discoveries came about and how they have helped us understand the natural history of neurogenesis and neuronal replacement in adult brain. 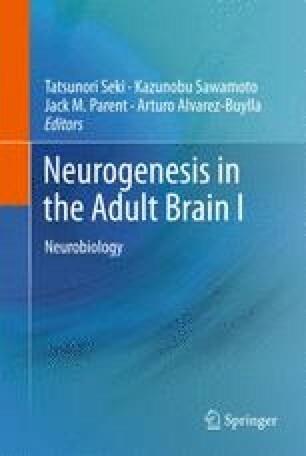 Adult neurogenesis may also shed light on a basic issue of brain function: what limits learning?